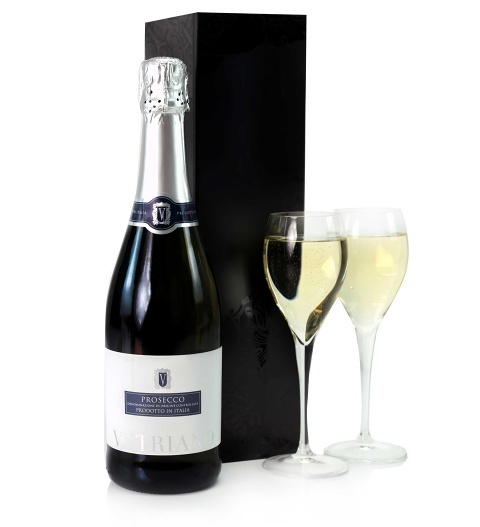 A delicious bottle of very fine Vetriano Prosecco 75cl beautifully gift boxed. The prosecco is gently aromatic with crisp delivate fresh apple flavours. A classic Italian fizz.